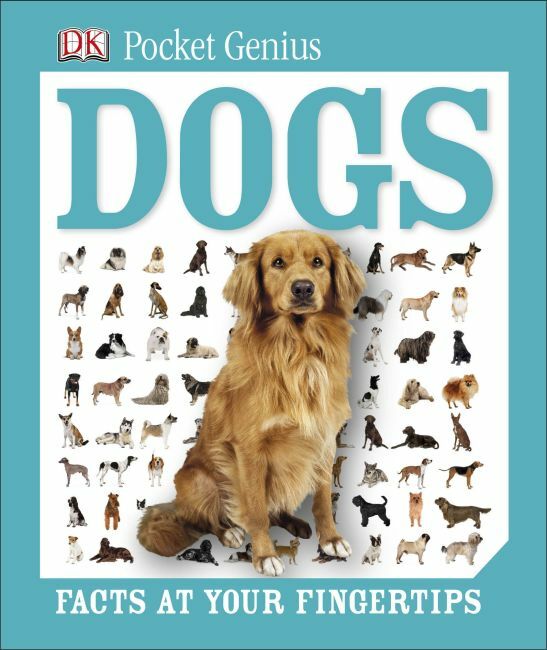 Ideal for every young dog lover, Pocket Genius: Dogs is packed with information that makes learning about dogs even more exciting. How did dogs evolve? Find out! Read about dog anatomy, their senses, and their intelligence. With 194 catalog entries of individual dog breeds from Great Danes to tiny terriers, Pocket Genius: Dogs details each group from working dogs to companion dogs and explains domestication and breed classifications.